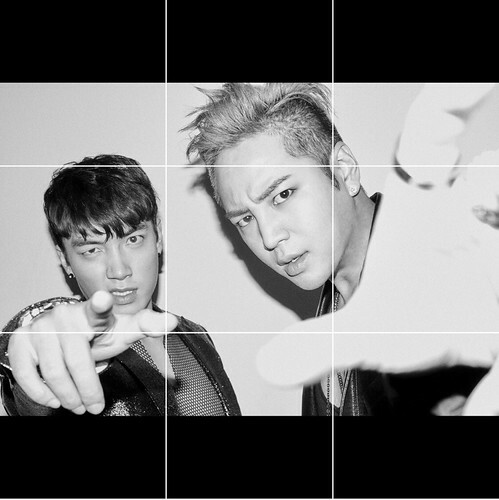 TEAM H OFFICIAL Twitter OPEN ! We still have a lot of things left for fun. 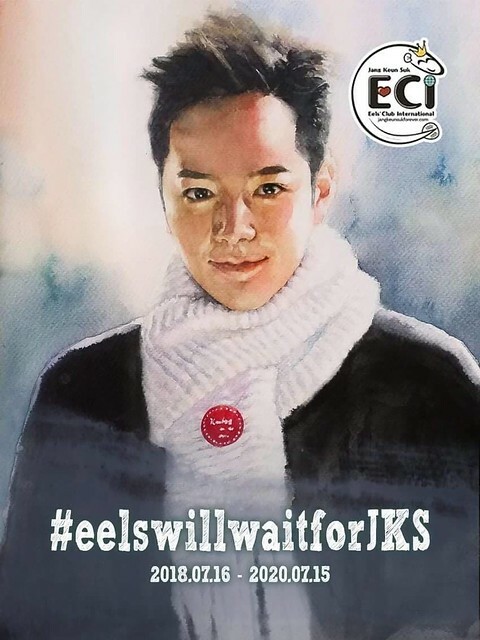 We posted the notice on bringing criminal charges against malicious people who have made inappropriate writings about Actor Jang Keun Suk in the official fan cafe and official website. 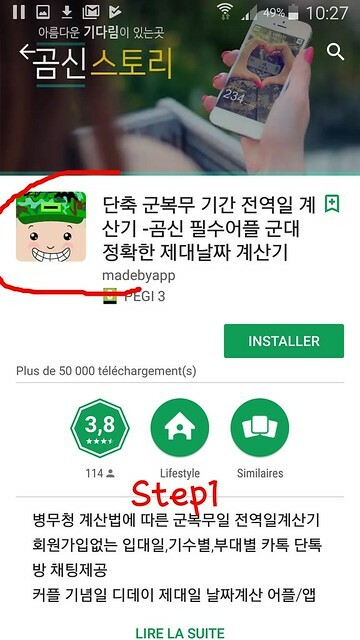 배우 장근석 악플러 형사고소 찬반 투표 공지를 공식팬카페와 공식홈페이지에 게시하였습니다. 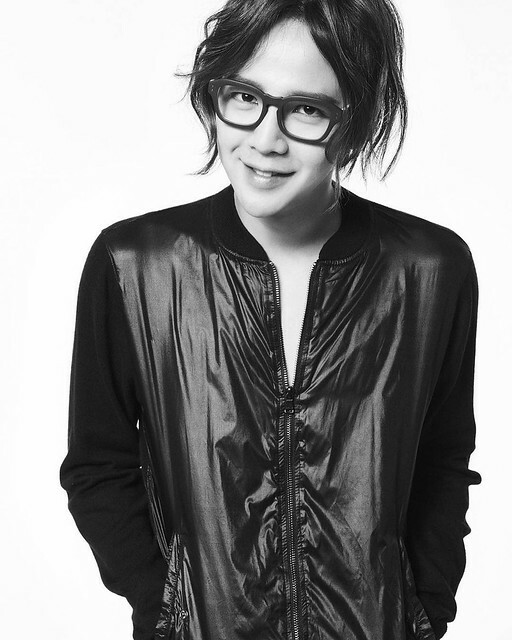 Actor Jang Geun Suk has enlisted in the military. 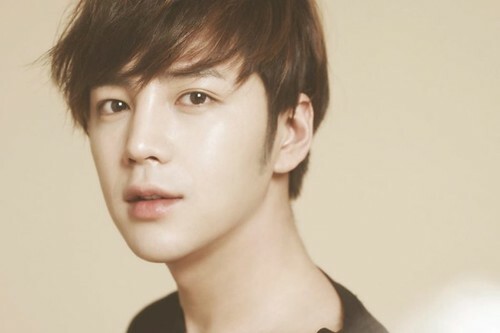 SEOUL, July 16 (Yonhap) — Actor Jang Keun-seuk began his mandatory military service on Monday, his agency Tree J said in the morning. Earlier this month, the agency said the actor would do alternative service as a social office worker following his diagnosis of bipolar disorder in 2011, which classified him as ineligible for active duty in the military. 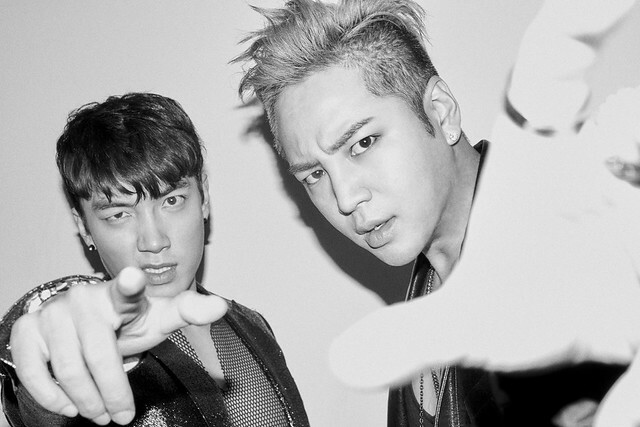 The agency didn’t disclose where the 31-year-old actor will work for the coming two years. Under the relevant law, he will go through educational programs run by the Military Manpower Administration before being assigned to a workplace.